Turn on the sound by clicking the speaker icon. ⁉ Do you know what "Missional Spirituality" is about? Here is an introduction by David Brazzeal, author of "Pray Like a Gourmet". 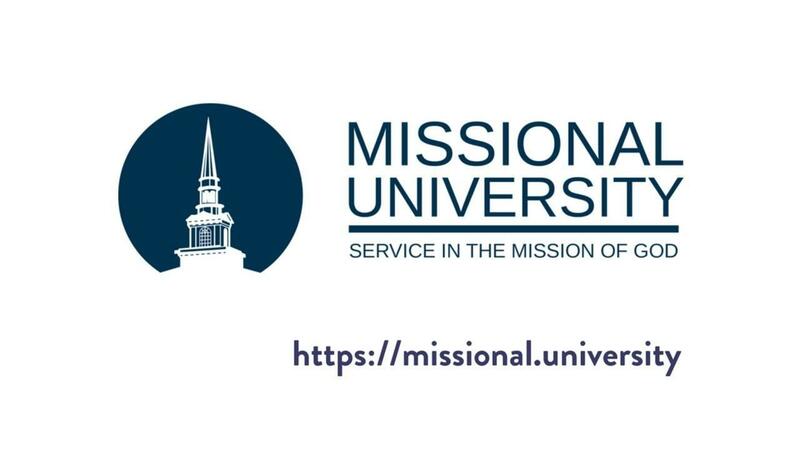 His online course at Missional University will expand your spiritual appetite as you explore together the spiritual dimension of missional engagement in the post-Christendom world. Students will discover practical and creative ways of deepening their personal spirituality allowing more engagement with not-yet Christians and the development of authentic missional community. Check out Missional University for this interesting course. As pastors, teachers, professors or evangelists, we study, we prepare, we work hard. We pray. We expect. But are we unconsciously incompetent? 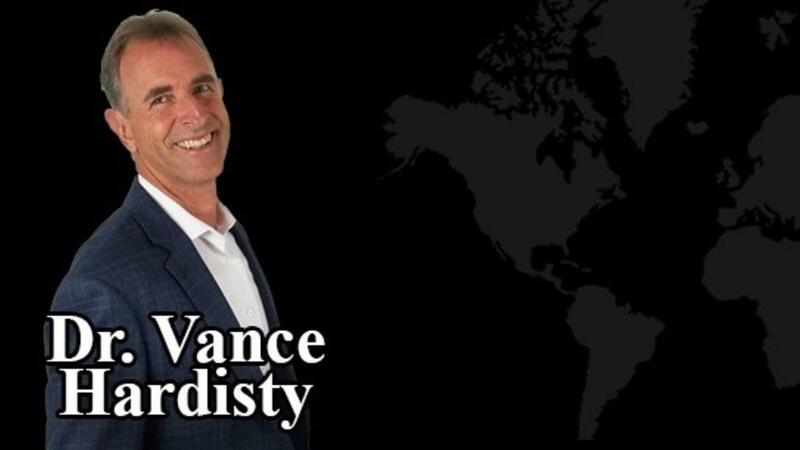 In less than 3 minutes Dr. Vance Hardisty gives 3 reasons why many of us fall into this trap and what we can do to escape. In his final session with us about resiliency, Cam is going to talk to us about "true grit". Grit is an essential quality when met with adversity. Cam shows us how to develop more of it. There’s an endurance race called “The Tough Mudder”. Competitors crawl through mud, climb over walls, and navigate harsh surroundings. We asked Cam what quality do those competitors have, that you also need to have, when dealing with a setback. You can download Cam’s Lesson 10 Action Guide by clicking here. 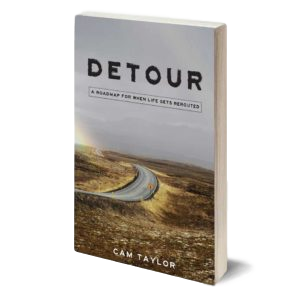 And…There ar e several ways you can connect with Cam including how to find out about his new book "Detour: A Roadmap For When Life Gets Rerouted." 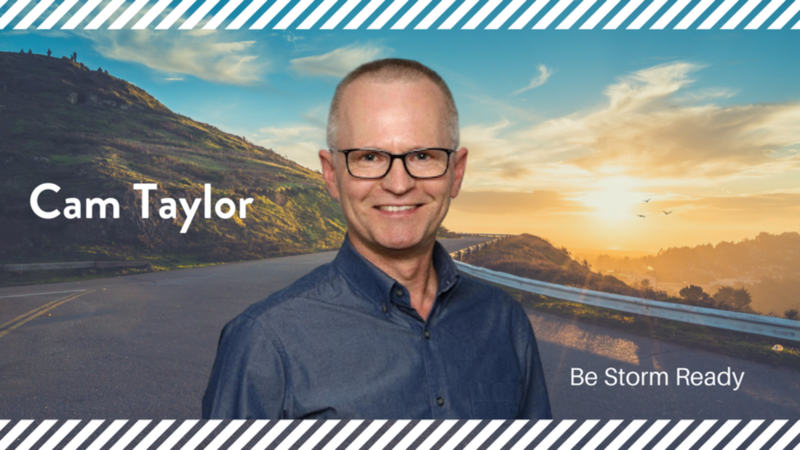 Always Be Storm Ready — Part 9 of Cam Taylor's 10 Keys to Thriving When Faced with Ministry Setbacks. Surviving adverse circumstances favors the prepared. One of the ways we can learn to overcome our challenges is to look at people in history whose stories teach us what to do and not to do. Cam begins this tip with a story about being storm ready. You can download Cam’s Lesson 9 Action Guide by clicking here. 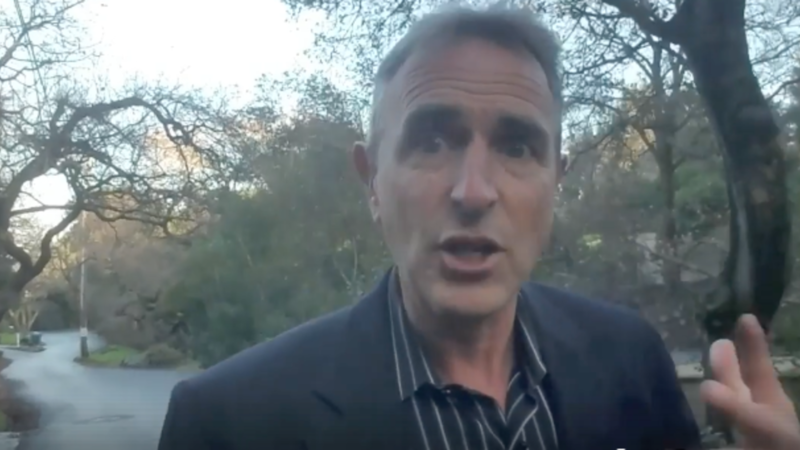 The best way to access his free material or purchase his book is on his website at www.camtaylor.net. Give an extraordinary gift to a pastor or evangelist in Africa this Christmas. 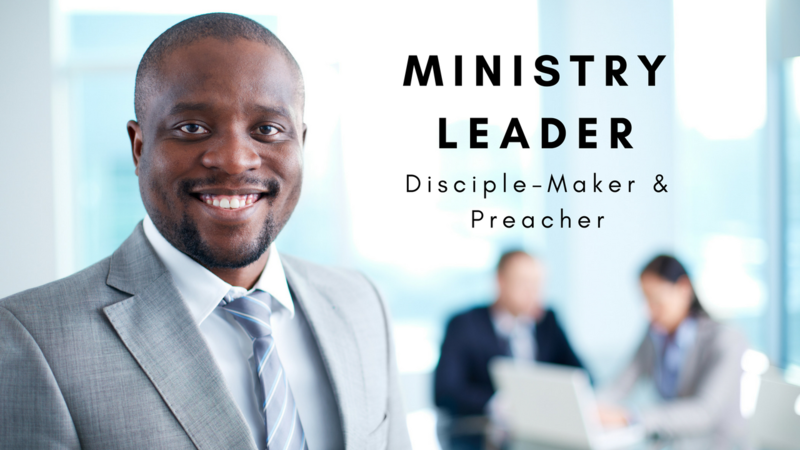 Your gift of eternal value will enable deserving Christian ministry workers to benefit from online training in Biblical Expository Preaching and also in Discipleship Leadership through Christian Ministry Academy. You will receive an official tax-deductible receipt from the Great Commission Foundation. Your gift of a $100 scholarship will enable FIVE ministry workers to be better preachers and discipleship leaders. 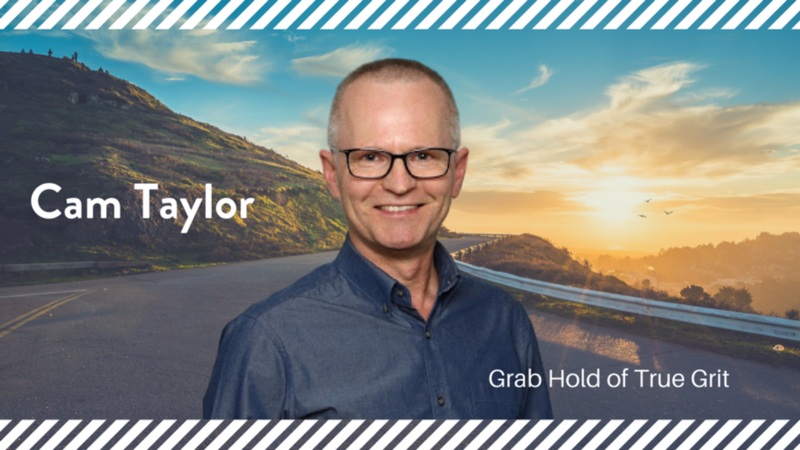 Your attitude determines your altitude — Part 8 of Cam Taylor's 10 Keys to Thriving When Faced with Ministry Setbacks. Your attitude determines your altitude when facing adversity and a setback. Have you ever flown on a small plane beside the pilot? Among all those instruments and dials and switches on the dashboard of an airplane is what’s called an attitude indicator. 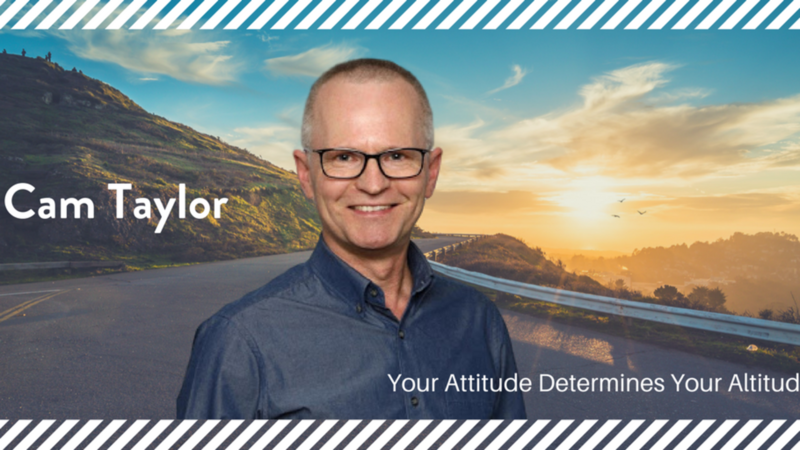 Cam tells us what the attitude indicator does, and how it illustrates something we need, in order to thrive after a setback. Your attitude determines your altitude when facing adversity and a setback. 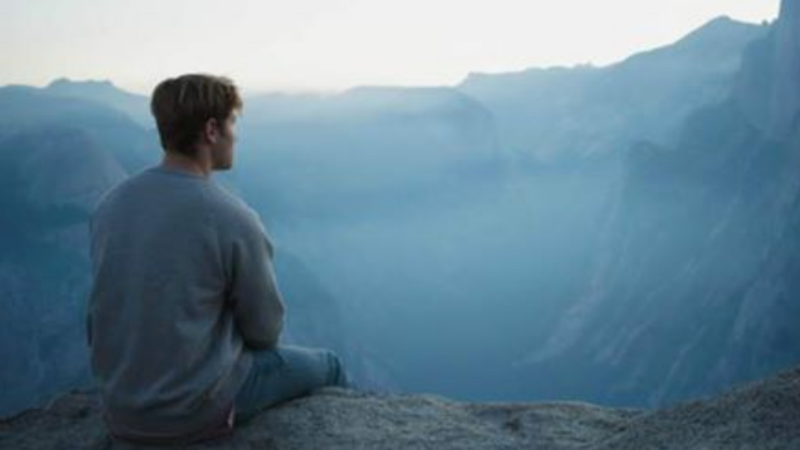 Here's one key element about keeping a resilient attitude you don't want to miss. You can download Cam’s Lesson 8 Action Guide by clicking here.